How to Remove a Drive Letter in Windows 10? 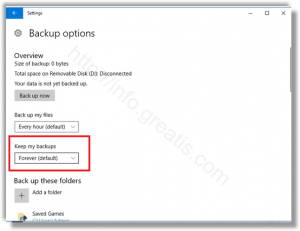 How to Boot from USB Drive Quickly in Windows 10? How to Clear Troubleshooting History in Windows 10? 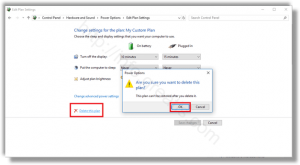 How to Delete a Power Plan in Windows 10? 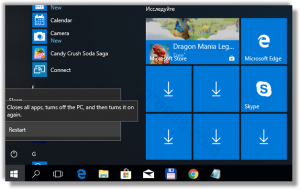 How to Create a Power Plan in Windows 10? 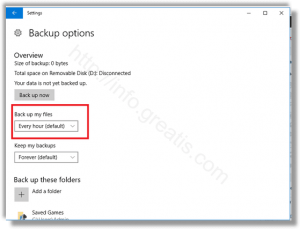 How to Change How Often to Save File History in Windows 10? 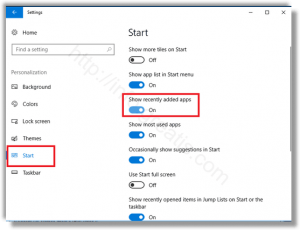 How to Remove Recently Added Apps From Start Menu In Windows 10? 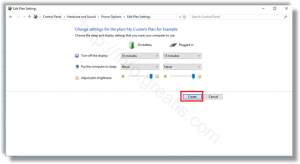 How to Export and Import a Power Plan in Windows 10? How to Change How Long to Keep File History in Windows 10? 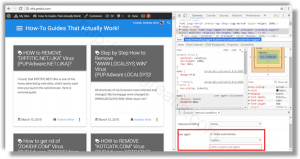 How To Change User Agent in Google Chrome?